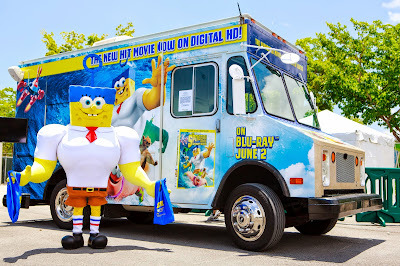 SpongeBob SquarePants is coming ashore in 8 cities across the U.S., bringing laughter, joy, and SpongeBob frozen treats! Today (5/21) they will be at Lowry Park Zoo (9:30 am-12:30 pm) and The Florida Aquarium (1:00 pm-4:00 pm). 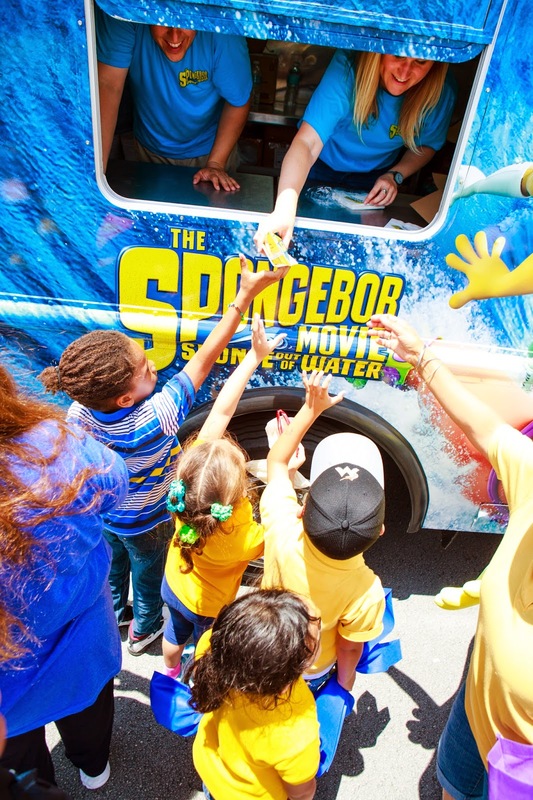 Come join the family-friendly fun, check out the truck, get your own ocean-friendly tote bag, plus more free goodies! The SpongeBob Movie: Sponge Out of Water is available now on Digital HD, and arrives on Blu-ray™, Blu-ray 3D™ and DVD June 2nd. Order your copy here or watch on digital now. 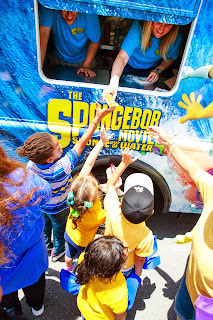 For more information about the truck got to www.SpongeOutOfWater.com for complete details of the tour stops. Very cool! The kids should love that.